Welcome to Worry Free Lawn Care! Now serving all of Edmond and North Oklahoma City!!! 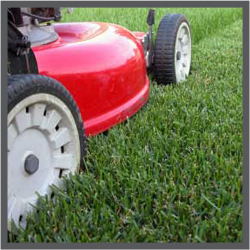 We are a full service lawn care company based in Edmond but are also capable of serving the entire Oklahoma City Metro. 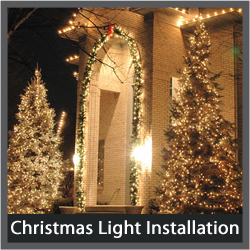 Our team members are fully capapble and experienced in complete lawncare, Christmas Light Installation, landscape maintenance, debris removal, flower beds, clean-up, and small-scale landscape projects. Worry Free guarantees prompt and professional service at an affordable price! 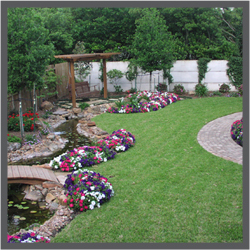 At Worry Free we believe that having a beautiful lawn should not break the bank! We offer true quality at a very affordable price!